Creating structure and form in your outdoor space, with exceptional attention to detail. Hard landscape shapes are what give your garden form and structure. From pergolas to paving, fencing to fountains, hard landscaping provides a base on which the softer elements, such as flowers and shrubs, can perform. Charles Hoare landscape & garden services guarantees quality workmanship and strong attention to detail, ensuring that all work is done to the highest standard. We have the skills and experience build any of your landscape requirements, working either directly with you or with a designer. 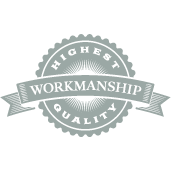 See examples of our work demonstrating our quality workmanship and attention to detail. 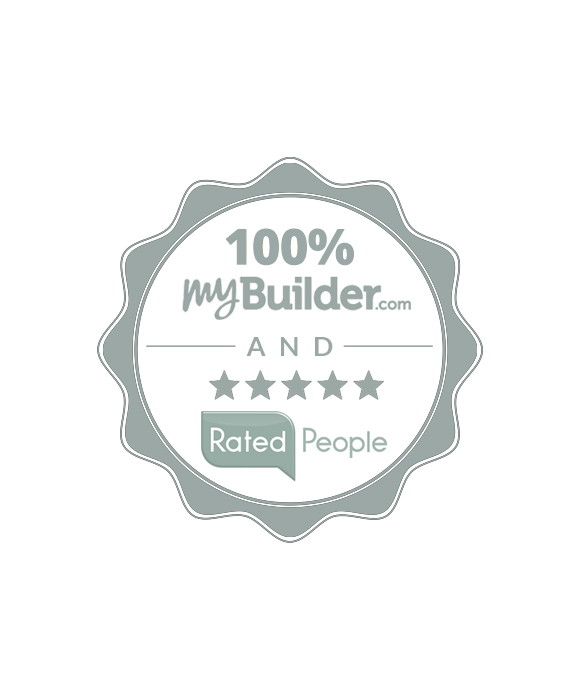 For a free, no-obligation site visit and quotation, just give us a call or drop us an email. We look forward to hearing from you soon.